Very nice, Very good. Well, that’s all very well but boring! 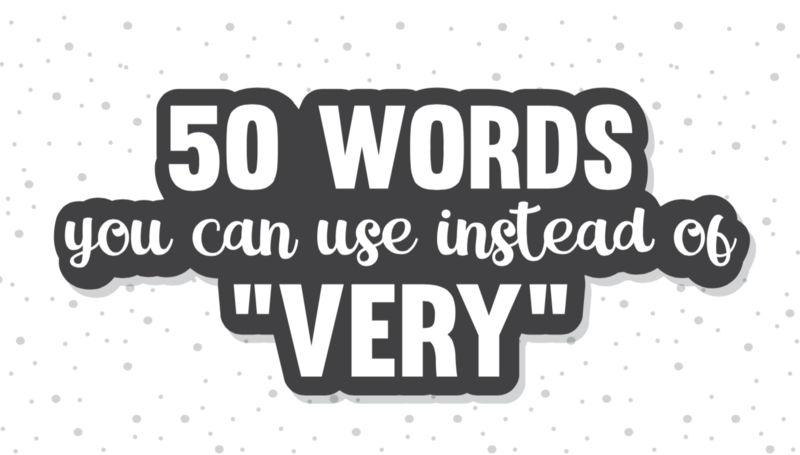 Learn how to impress your friends, family, teacher or boss with 50 ways to replace very + adjective with a superlative, top-notch adjective. One of the biggest challenges in language learning is how to avoid repetition. 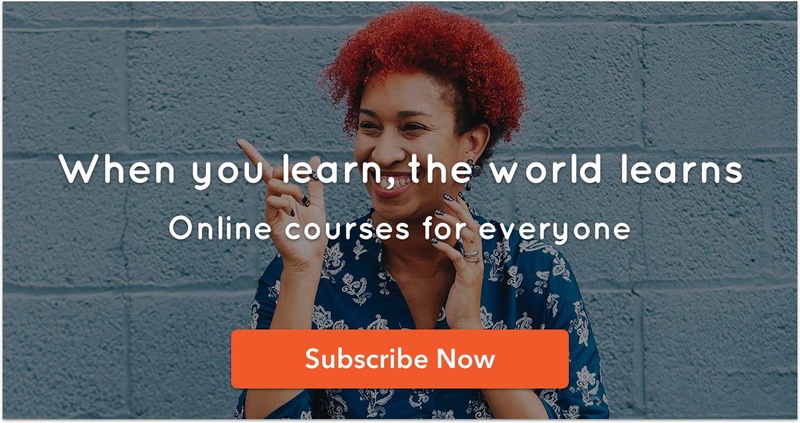 We know we need to learn the grammar, but what we all really want to do is have fun communicating. So here’s our cheat sheet to “excellent” adjectives! Now it’s time to get out with your 50 new ways to impress! If you liked this, also check out our quick guide to commonly confused words in English, such as accept versus except.